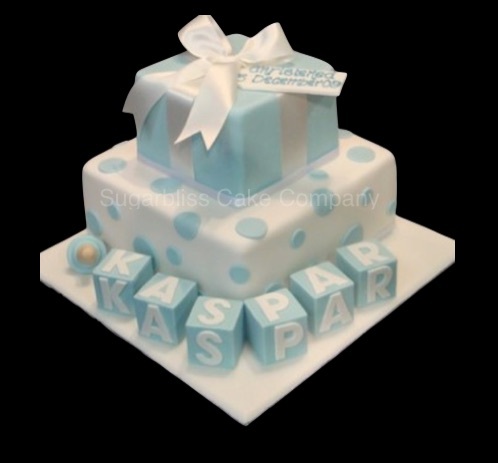 We now have in our cake decorating shop and available to order from our cake decorating online shop, a fantastic range of sugar Christmas cake decorations, frills, edible Christmas cake decorations, Christmas cake ribbon, candles and a large range of traditional cake toppers and cake mottoes. 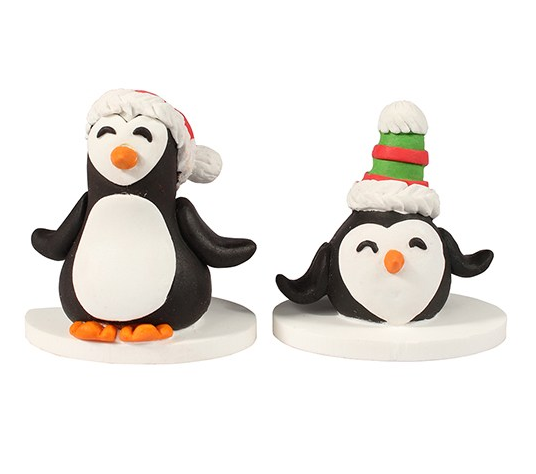 These wonderful Christmas cake toppers are perfect for simply adding to your Christmas cake. Our new range of sugar Christmas cake decorations feature Santas, Sleighs, Angels, Christmas Trees, Snowmen and snowflakes to name just a few. We also have a large range of sugar piping Christmas themed cake decoration which are ideal for Christmas Cupcake decorations.